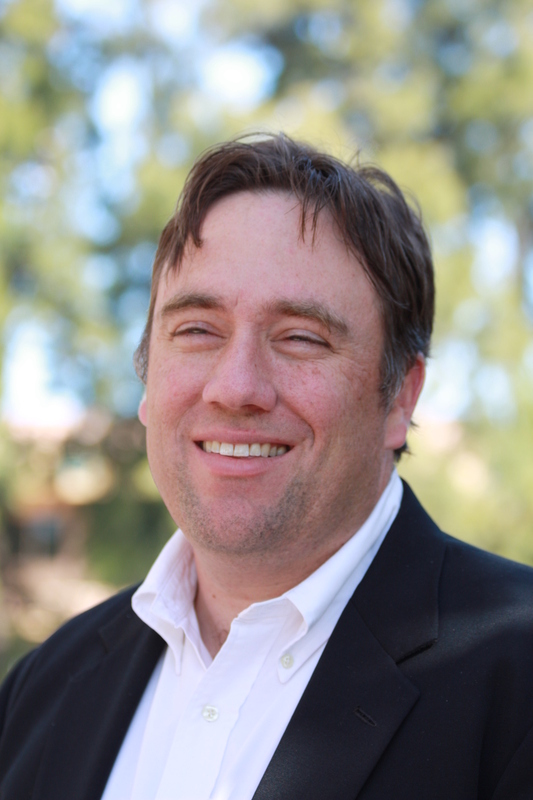 Joe Mathews, California editor of Zócalo Public Square, a fellow at the Center for Social Cohesion at Arizona State University, and a fourth-generation Californian, writes about his home state and its politics, media, labor, and real estate. He is the author of The People’s Machine: Arnold Schwarzenegger and the Rise of Blockbuster Democracy (PublicAffairs, 2006), an account of Governor Schwarzenegger’s first term and his use of ballot measures as governing tools. His stories have appeared in The New Republic, The Washington Post, Politico, and Condé NastPortfolio. He writes regularly on the web at Fox and Hounds Daily and The Daily Beast. He is a regular radio and TV analyst on California issues. He also served as co-president of the 2010 Global Forum on Modern Direct Democracy in San Francisco – a first-of-its-kind international meeting of experts on initiative and referendum that produced the first set of global best practices on direct democracy. 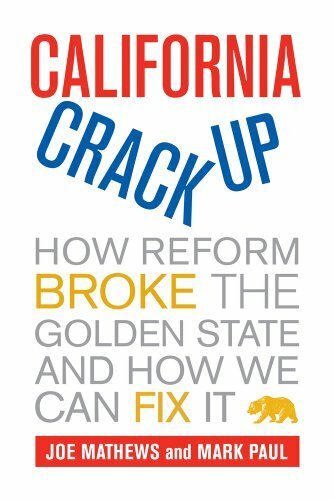 Mark Paul has written about California policy and politics for three decades as a journalist, policy thinker, and state official. He began his newspaper career as editorial page editor of the Oakland Tribune and, for nineteen years, was an editorial writer, columnist, and deputy editorial page editor at the Sacramento Bee, where he won the 2000 Best in the West award for his editorials on the Gray Davis administration. He later served as deputy treasurer of the state of California and was policy director for the 2006 California gubernatorial campaign of Phil Angelides. From 2007 through 2010 he was senior scholar and deputy director of the California program at the New America Foundation. His recent work on California issues has appeared in the Los Angeles Times, San Francisco Chronicle, the Sacramento Bee, The California Journal of Politics and Policy, The American Interest, and Zócalo Public Square, and he makes frequent radio, TV, and lecture appearances to discuss state issues. He has been a visiting lecturer in the Department of History at Simon Fraser University in British Columbia, and a visiting instructor at Stanford University.